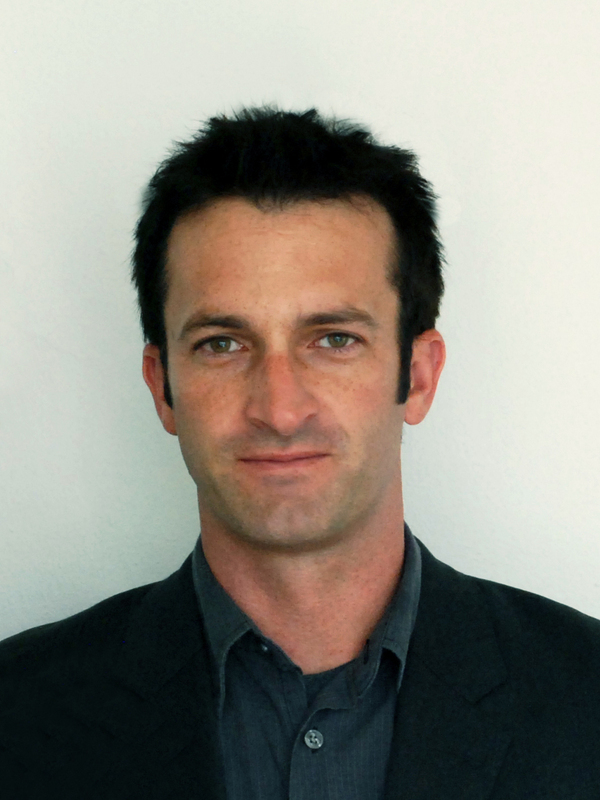 Kory Bieg AIA, is an Assistant Professor of Architecture at The University of Texas at Austin. He received his Master of Architecture from Columbia University and is a registered architect in the states of California and Texas. Since 2013, he has served as Chair of the TxA Emerging Design + Technology conference, and co-Director of TEX-FAB Digital Fabrication Alliance. He has served on the Board of SXSW Eco Place by Design and the Association for Computer Aided Design in Architecture. In 2005, Kory Bieg founded OTA+, an architecture, design, and research office that specializes in the development and use of current, new, and emerging digital technologies for the design and fabrication of buildings, building components, and experimental installations. OTA+ uses current design software and CNC machine tools to both generate and construct conceptually rigorous and formally unique design proposals. Kory Bieg “Objects,” in Center 22: Secret Life of Buildings, eds. Michael Benedikt and Kory Bieg. Austin: Center for American Architecture and Design. Print, forthcoming. Bieg, Kory, ed. 2016 TxA Emerging Design + Technology Conference Proceedings. TxA Emerging Design + Technology, San Antonio, TX. Vol. 4. Austin: Texas Society of Architects, 2017. Print, forthcoming. Bieg, Kory, ed. 2015 TxA Emerging Design + Technology Conference Proceedings. TxA Emerging Design + Technology, Dallas, TX. Vol. 3. Austin: Texas Society of Architects, 2017. Print. Bieg, Kory, ed. 2014 TxA Emerging Design + Technology Conference Proceedings. TxA Emerging Design + Technology, Houston, TX. Vol. 2. Austin: Texas Society of Architects, 2016. Print. Bieg, Kory, ed. 2013 TxA Interactive Conference Proceedings. TxA Interactive, Fort Worth, TX. Vol. 1. Austin: Texas Society of Architects, 2014. Print. Kory Bieg and Clay Odom, “Lumifoil and Tschumi: Virtual Projections and Architectural Interventions,” International Journal of Architectural Computing ACADIA Special Issue, eds.Mine Ozkar, Martin Tamke, Bige Tuncer, Brady Peters, and Nataly Gattegno. Thousand Oaks: Sage Publishing, 2017. Kory Bieg and Mona El Khafif, "OPspace: Open Source Urbanism," in Bracket: At Extremes, eds. Maya Przbylski and Lola Shepperd, 151-154. Barcelona: Actar, 2015. Kory Bieg, “Design Experimentation and the Genesis of Avant-garde Architectural Genres,” in Fresh Punches: Experimental Architecture Exhibition Catalogue, eds. Nate Hume, Abigail Coover Hume and Paul Ruppert, 89-96. Charleston, SC, 2013.